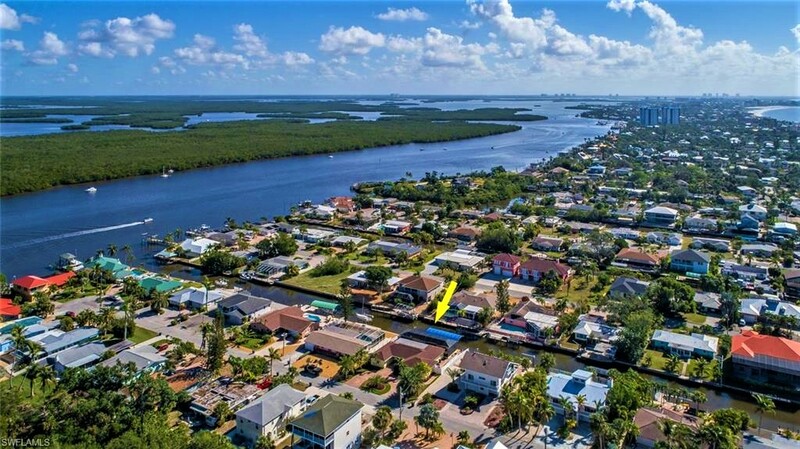 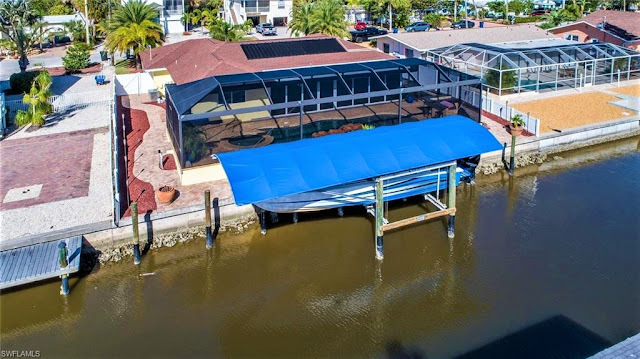 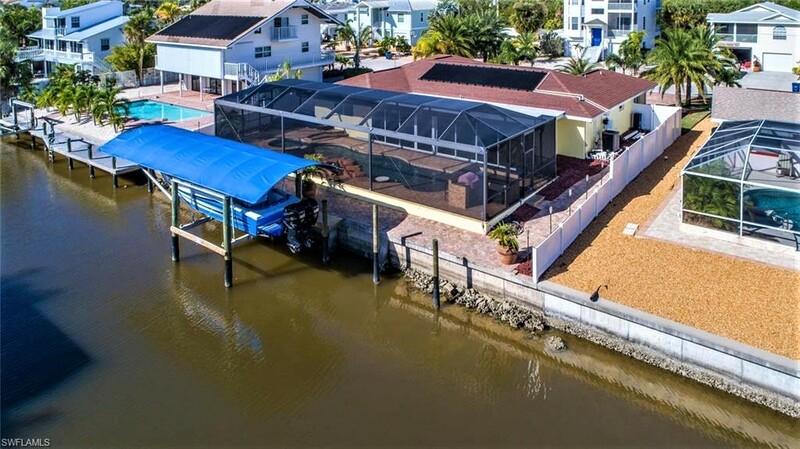 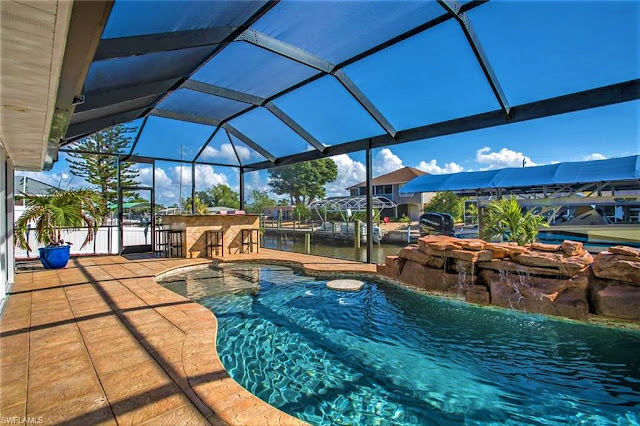 Gorgeous Gulf Access Boaters Dream Home located in the Shell Mound Park area with quick and easy access off island or by boat to the Gulf. 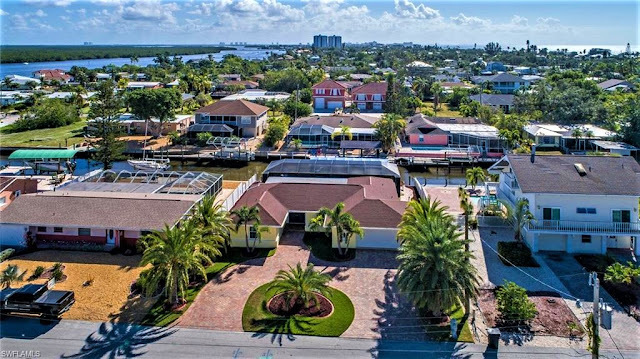 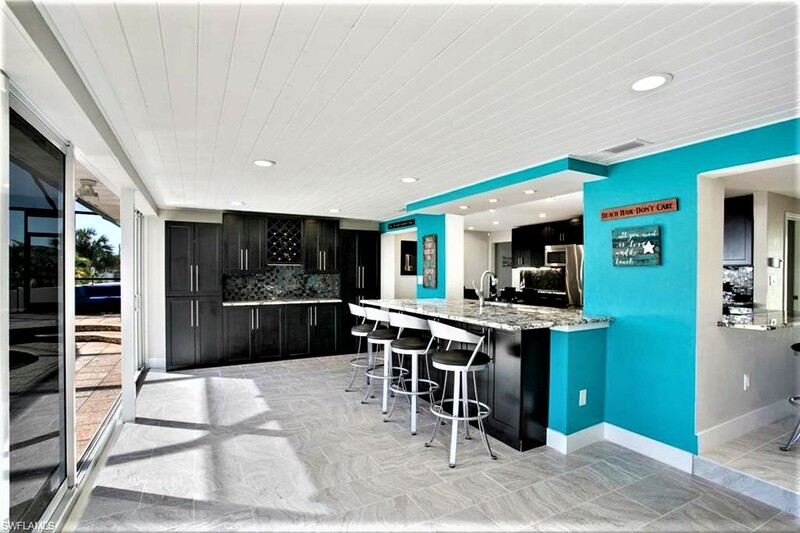 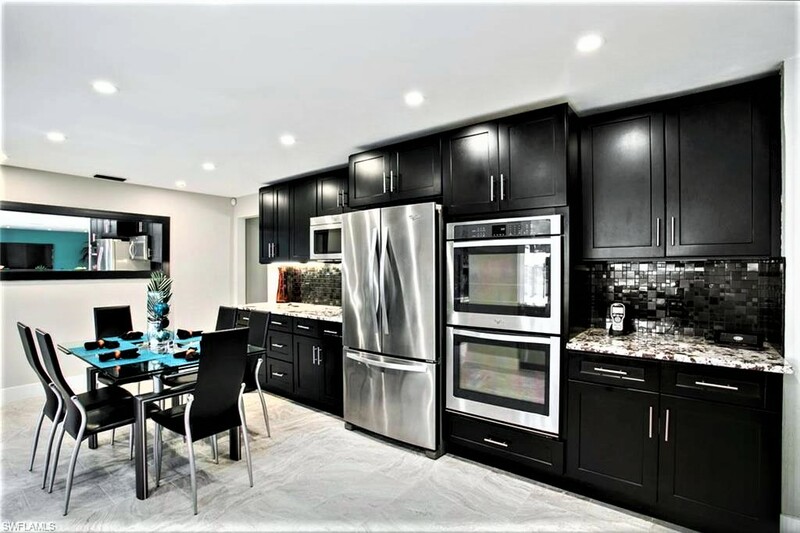 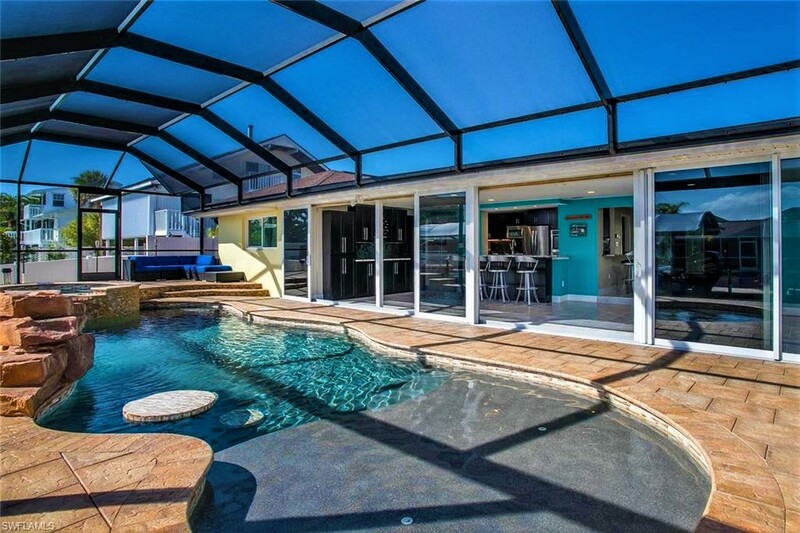 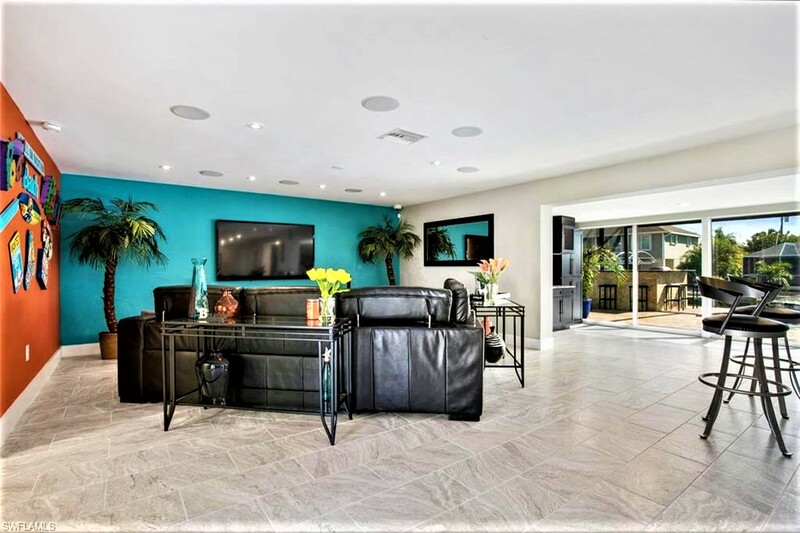 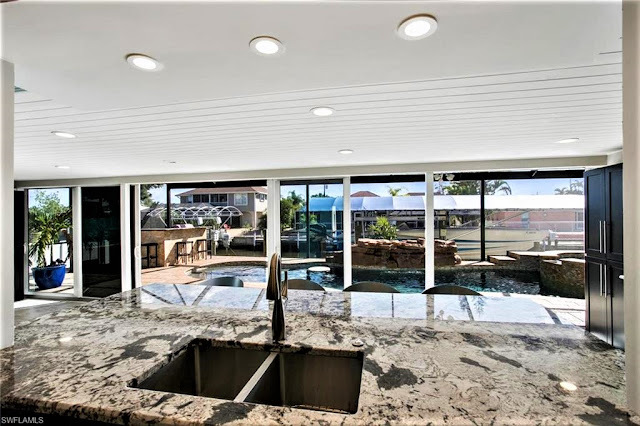 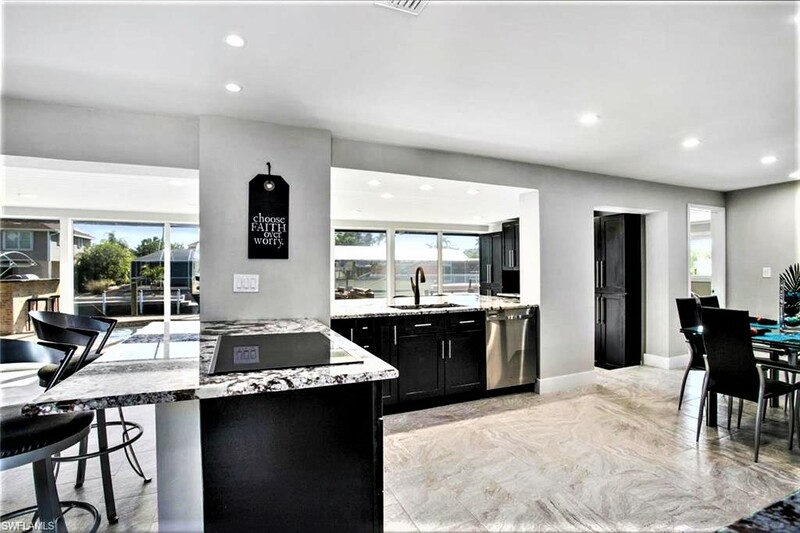 A beautifully appointed 3 bedroom and 2 bath POOL home w/ gourmet kitchen & bar featuring, double ovens, stainless steel appliances, cook-top stove, granite counters. 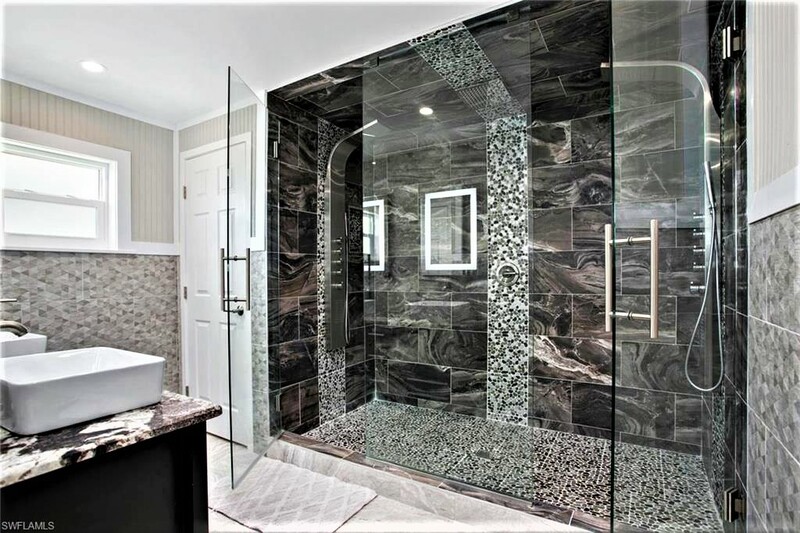 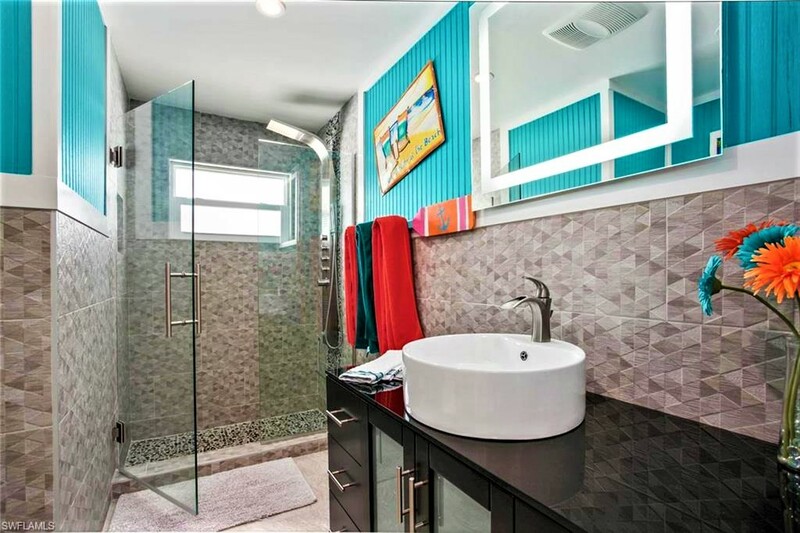 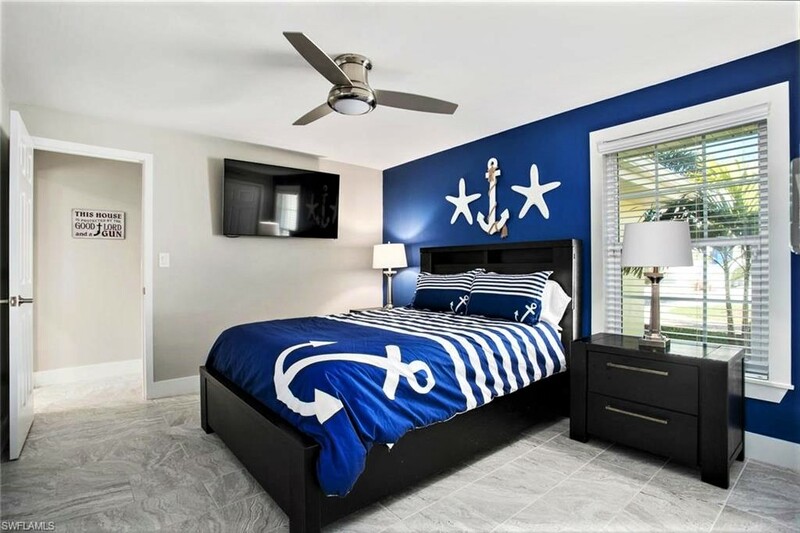 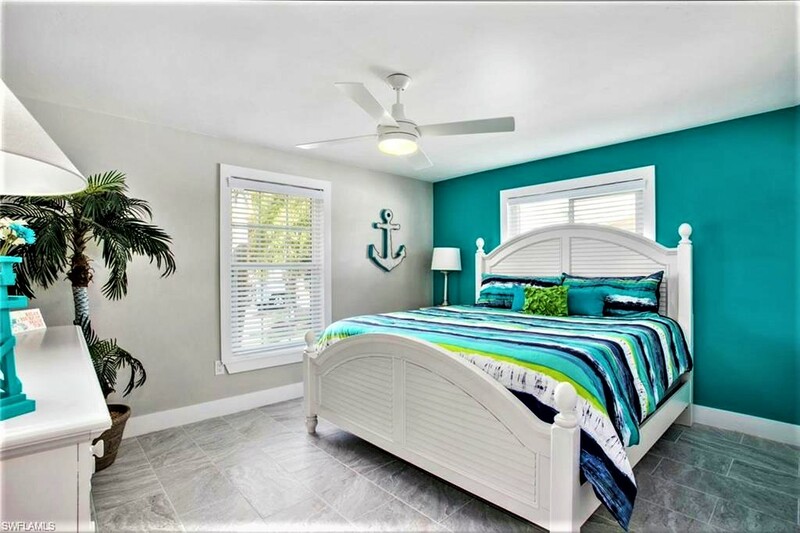 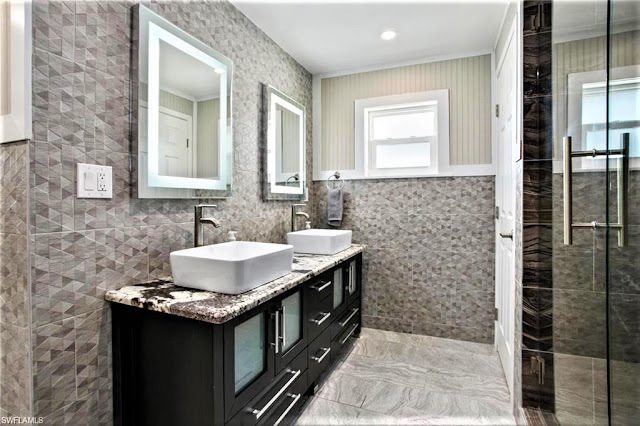 A huge master suite w/ walk-in closet & large walk-in shower with multiple shower heads. Open floor plan with tile throughout, surround sound, tons of storage. 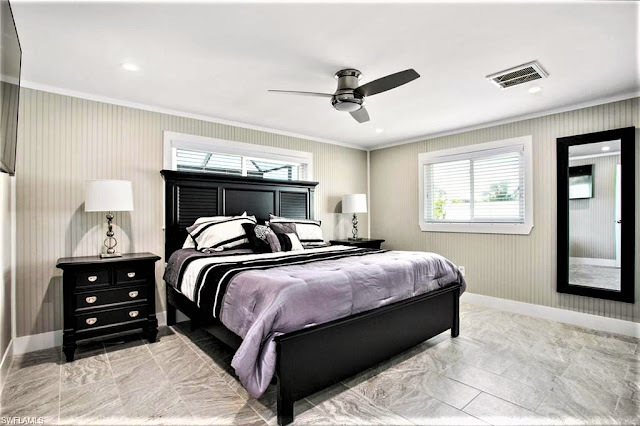 BRAND NEW 4 ton Rheem A/C just installed. Hurricane windows and pocket impact resistant siding doors that open to the pool. 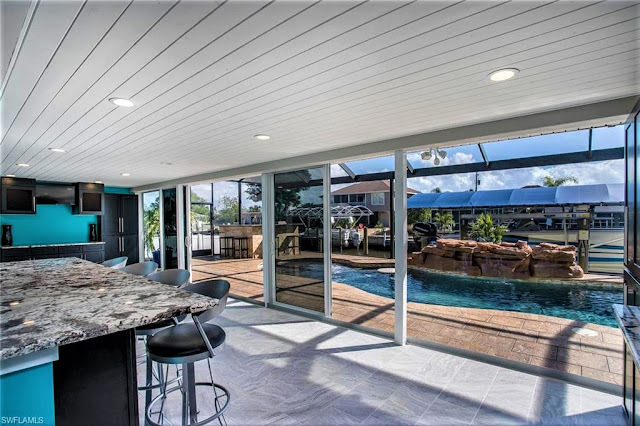 Resort style custom pool area with waterfall, private spa and pool with in-pool sitting area, and outdoor kitchen/bar & grill and a screened enclosure for great entertaining. 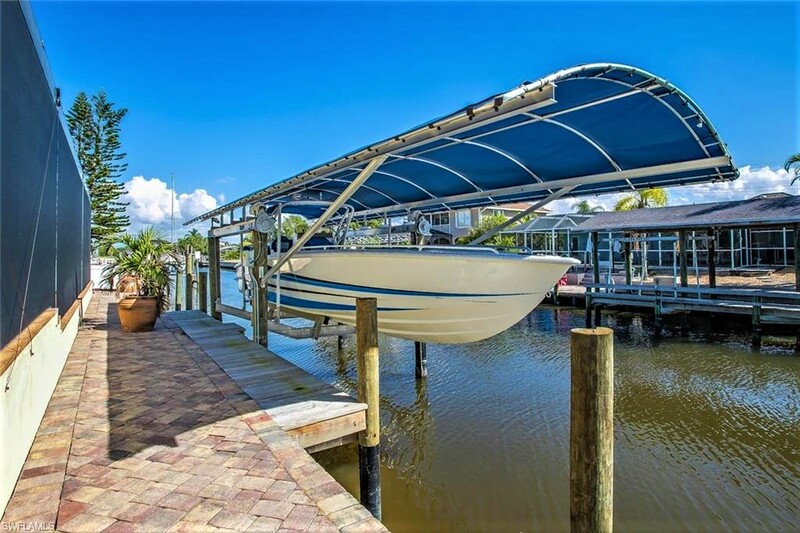 Boat dock with 14,000lb capacity boat lift with canopy. 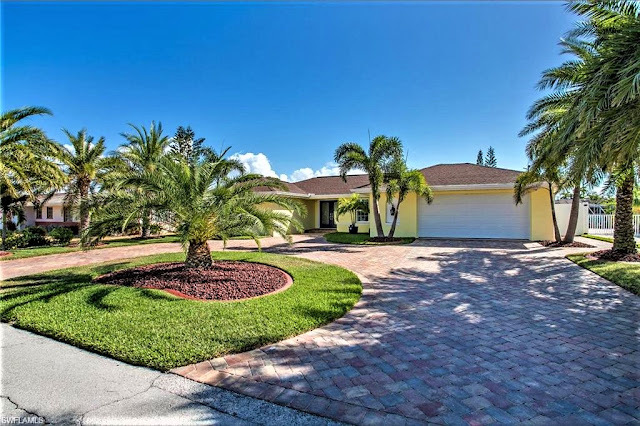 Beautifully landscaped yard with sprinkler system, 2 car garage, paver circle driveway, and a great quiet cul de sac location only a few minutes walk to the beautiful white sandy beach of the Gulf of Mexico.